Winter is coming! 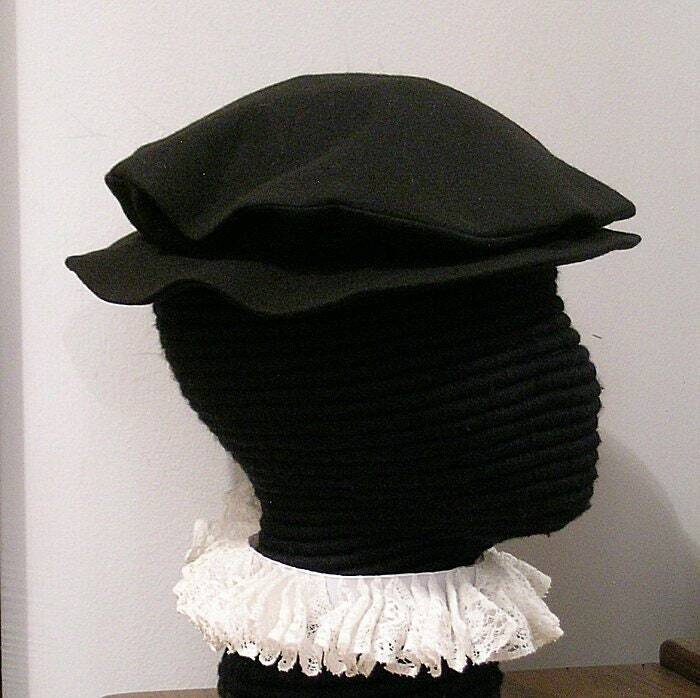 Popular in Tudor and Elizabethan England, this style of hat was worn by both adults and children. Period painting and extant examples show that the brim is much smaller than most Ren Faire offerings. This one has a diameter of 10 1/2" with a brim that is approx. 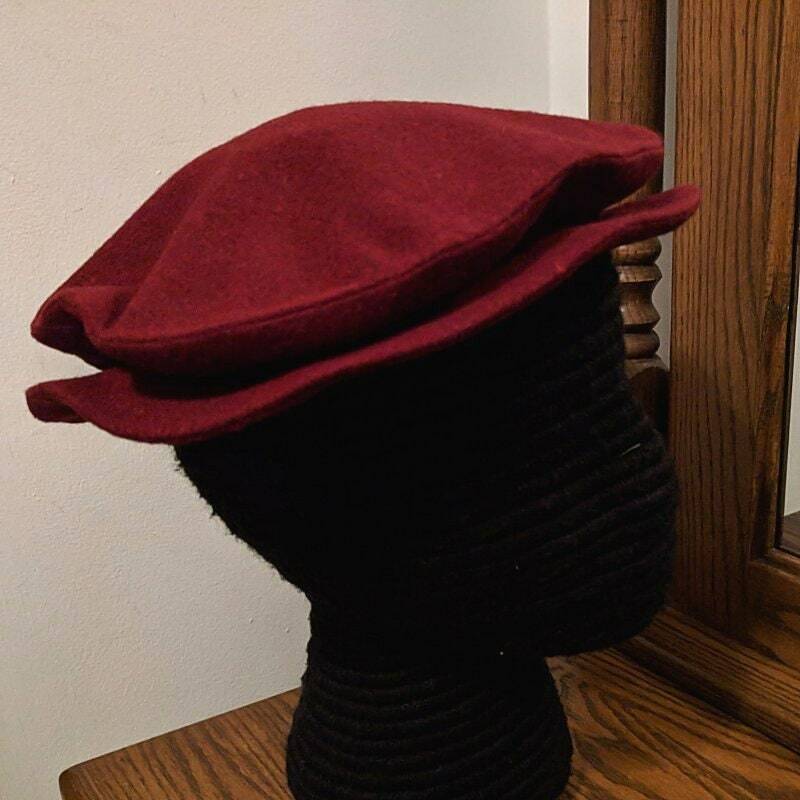 1 1/2" on the medium size hat. 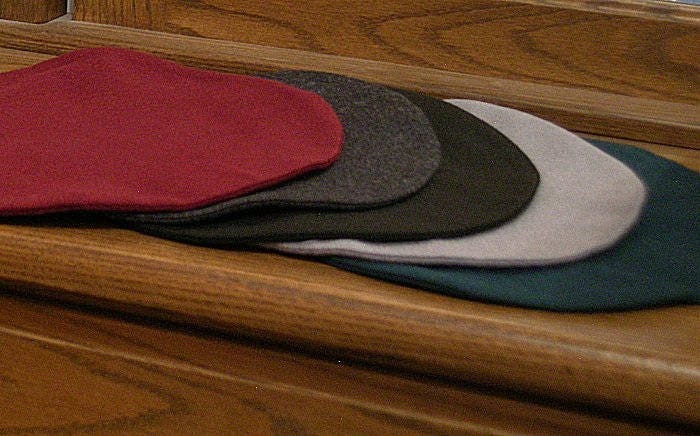 The brim is stiffened with buckram and will vary about 1/8" as the sizes go up or down. For our largest diameter (11 1/4") with a 2" brim or our smallest diameter (9 5/8") with a 1 1/4" brim, send us a custom order request. Our plain winter version is made of light weight wool and is unlined. 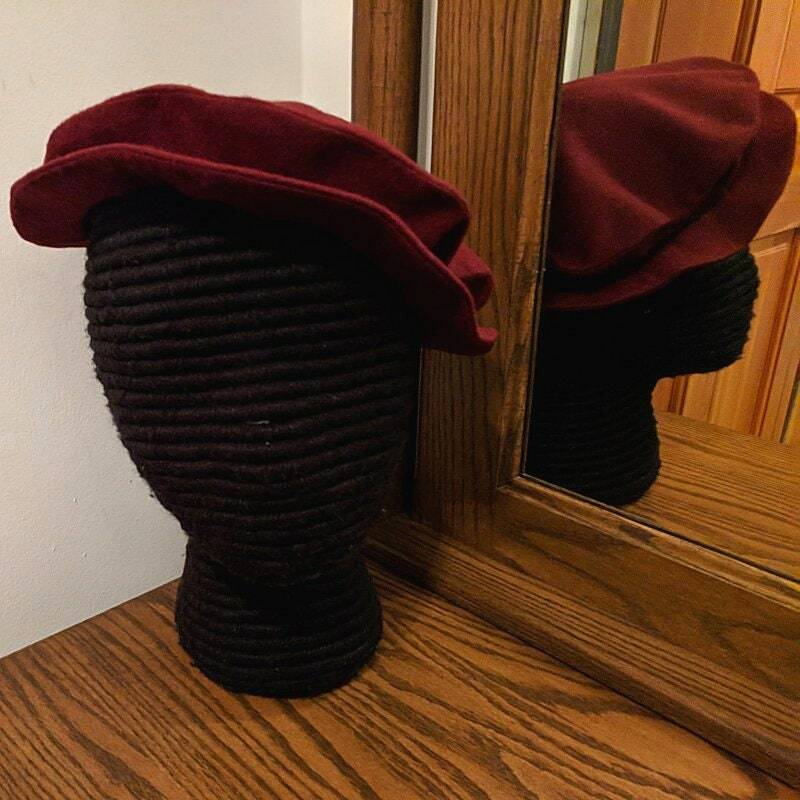 Available in black, dark charcoal gray, light dove gray, dark green and burgundy. All colors and sizes may not be available for immediate shipping! Production is 1-2 weeks if the color or size you order is not in stock. Custom order a lined one with our "Palace Gallery - Fine Accessories" label for $15 extra. 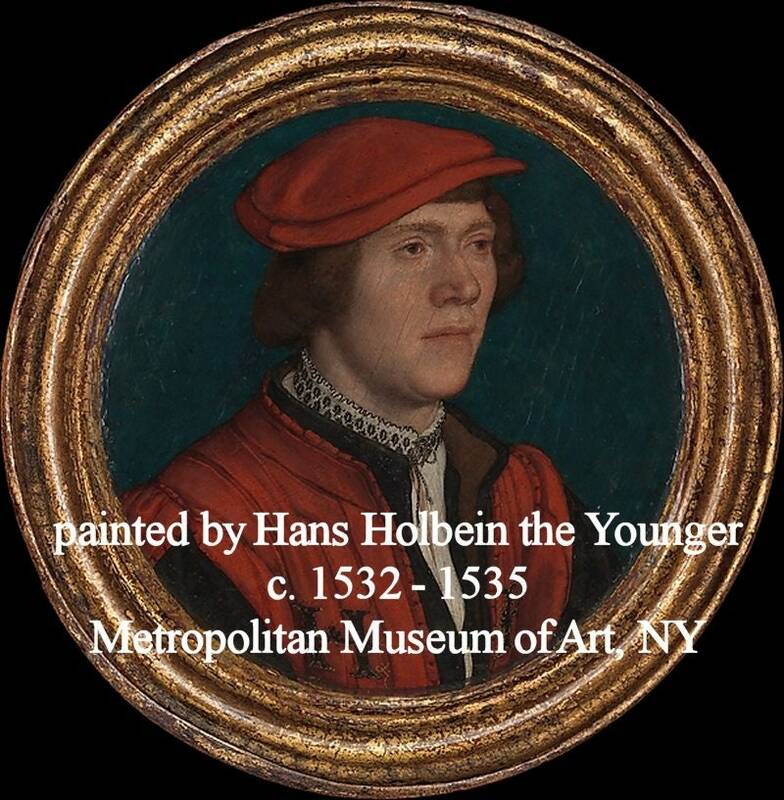 We also have velveteen and linen (See links below.) Other colors may be ordered via custom order. 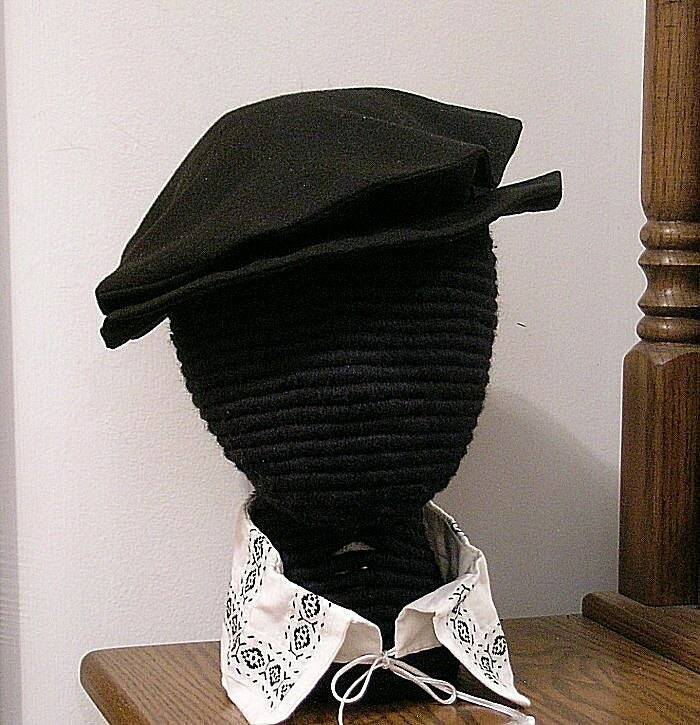 2X - Fits heads measuring up to 25"
This listing is for the wool flat cap only! 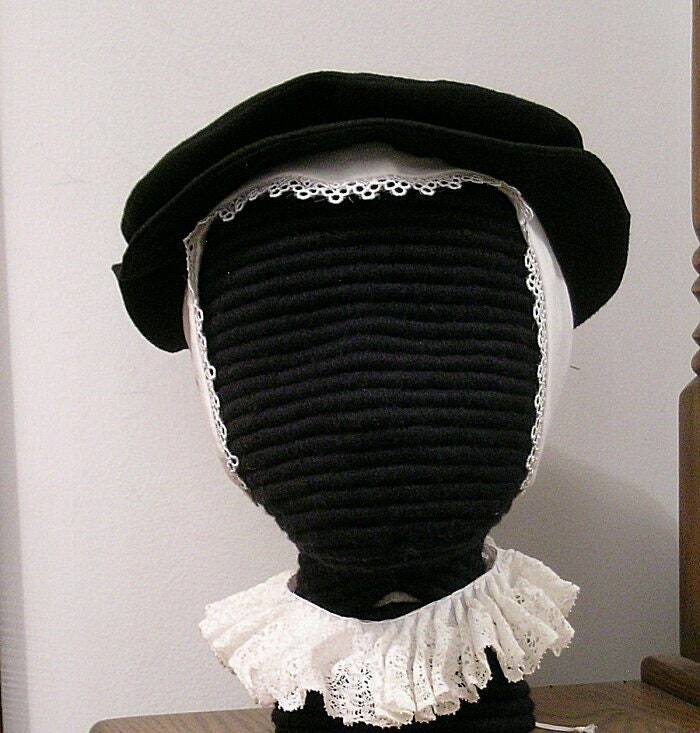 The ruff, collars and coifs are for display; however, some may be available and listed separately. 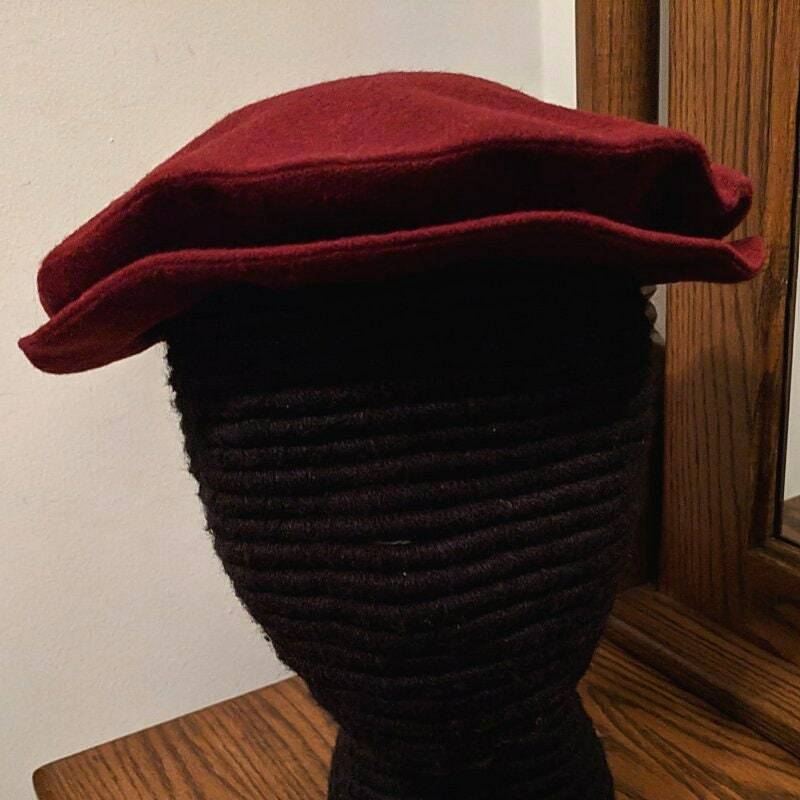 The perfect size Tudor cap. Added a brooch and feather and it’s perfect! Thanks!